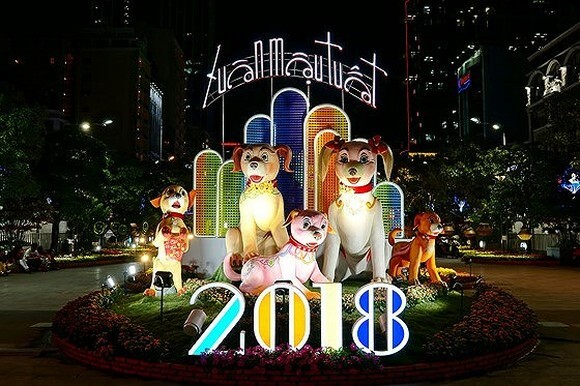 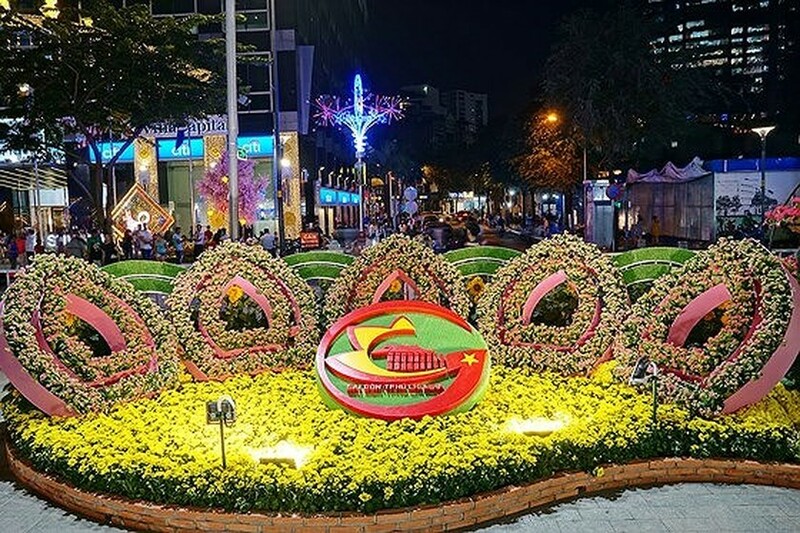 The Nguyen Hue Flower Street was closed last night after one week of Tet holidays (from 28th day of the 12th lunar month to the fourth day of the 1st lunar month). 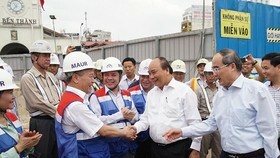 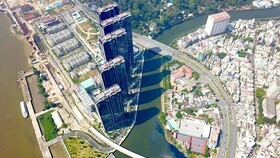 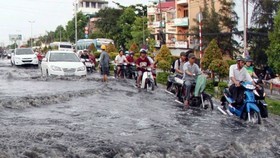 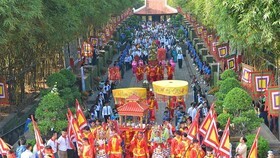 According to the organization board, the festival attracted more than one million domestic and foreign visitors. 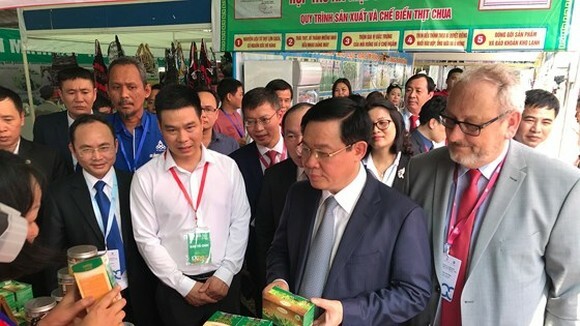 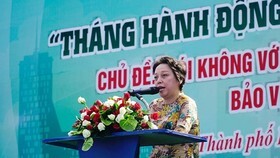 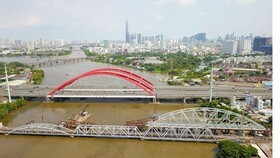 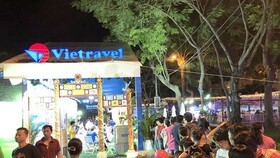 On the same day, the Ho Chi Minh City Book Street Festival under theme of “Vuon mam tri thuc- Khat vong vuon cao” (Stimulating knowledge, rising aspiration) was also closed, attracting nearly 800,000 visitors and readers.